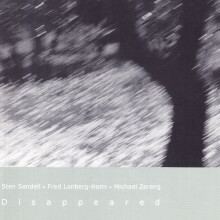 Composer, improviser, and anti-cellist Fredrick Lonberg-Holm currently resides in Chicago. Defying categorization, his work deals only with the context of the specific musical situation in which he finds/places/builds for himself. A former composition student of Morton Feldman and Anthony Braxton, his ongoing projects include the groups Terminal 4, In Zenith, and the Lonberg-Holm/Zerang Duo. In addition, he has performed with ensembles led by Anthony Braxton, Peter Brötzmann, Anthony Coleman, Georg Graewe, and John Zorn. 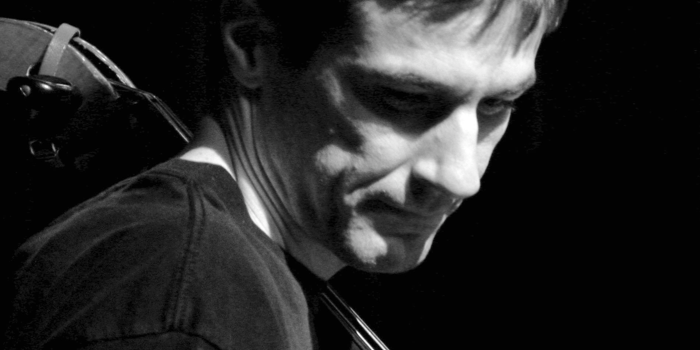 As an improviser, he has recorded and or performed with Barry Guy, Ken Vandermark, Jöelle Léandre, Axel Dörner, Paul Lytton, Misha Mengelberg, Mats Gustafsson, Peter Brötzmann, Paul Lovens, Jim O’Rourke, John Butcher, and many others.